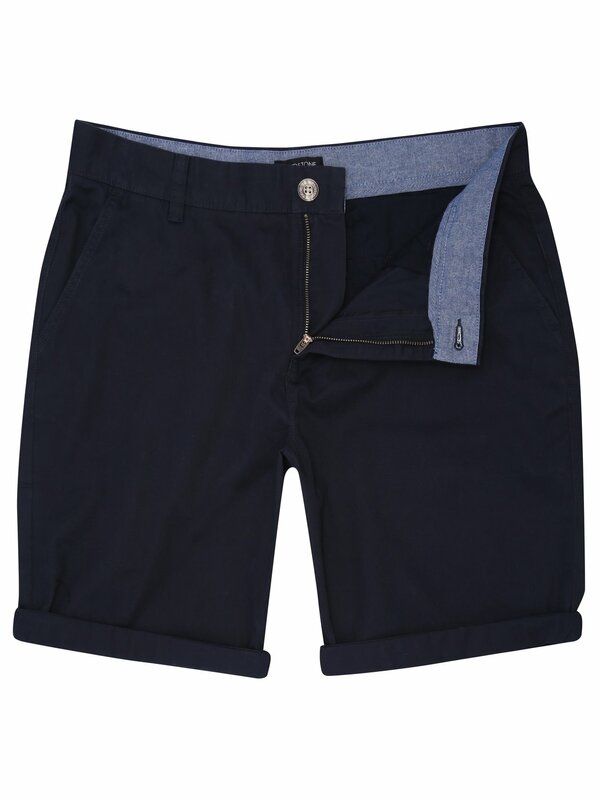 An easy to wear short that is both comfortable and stylish, our chino shorts are crafted from 100% cotton. In a plain design with turn up details, these pair perfectly with t-shirts and trainers for a casual summer look. These denim-look leggings are soft stretchy and extremely comfortable. Perfect for layering up and outfit building. With a generous collar for extra warmth this printed puffa coat is your perfect partner in chilly weather. Furthermore its reversible too. Two coats in one. 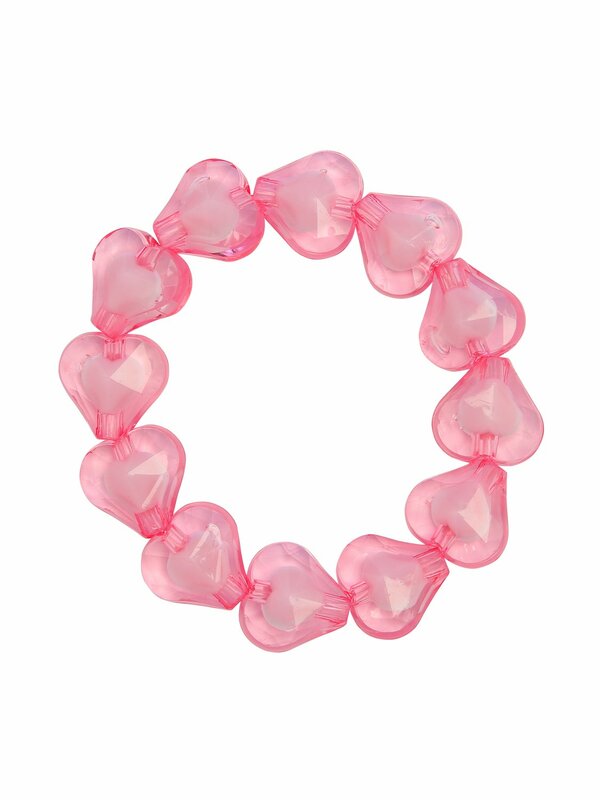 Pretty in pink, our stretch bracelet is beautifully beaded with love hearts, keeping your little one sweet and stylish for the summer season. 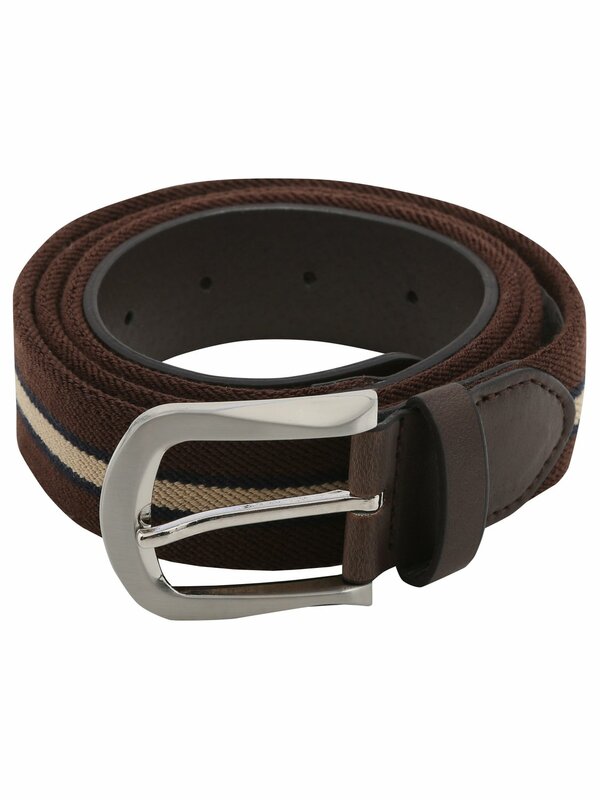 A practical and comfortable mens stretch belt in a rich brown colour with taupe stripe, silver tone buckle and faux leather detailing. An ideal companion for jeans, chinos and casual trousers. A classic black leather belt with silver buckle fastening. 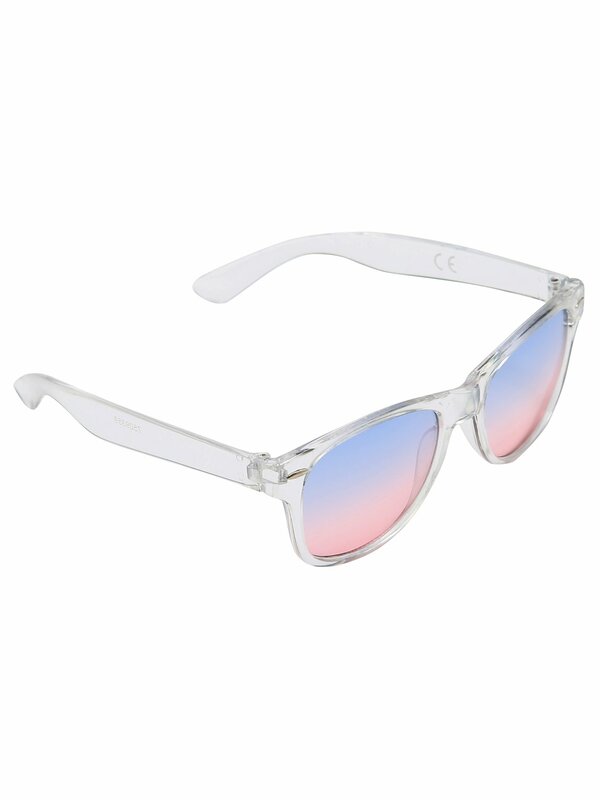 Protect your peepers in style with our clear frame sunglasses. Offering an ombre tint, these wayfarer shades are finished with a clear frame, guaranteeing a best dressed beach look. 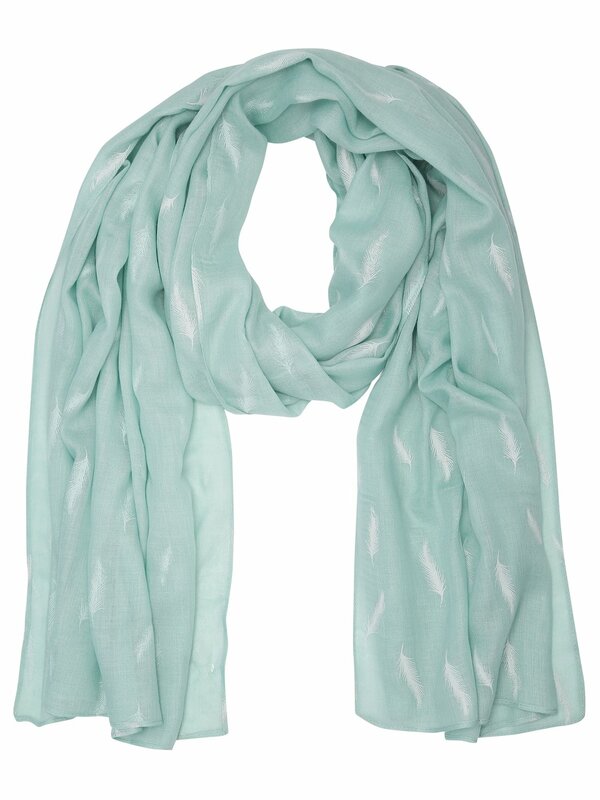 A soft lightweight scarf in a gorgeous light mint shade, featuring a white feather print. A perfect update for your dressing, giving a feminine layered look to outfits. A good pair of ankle boots can be worn with anything from dresses to jeans and are always a stylish option. This pair are hand crafted from premium leather with a colour pop detail and Joules branding to the zip. 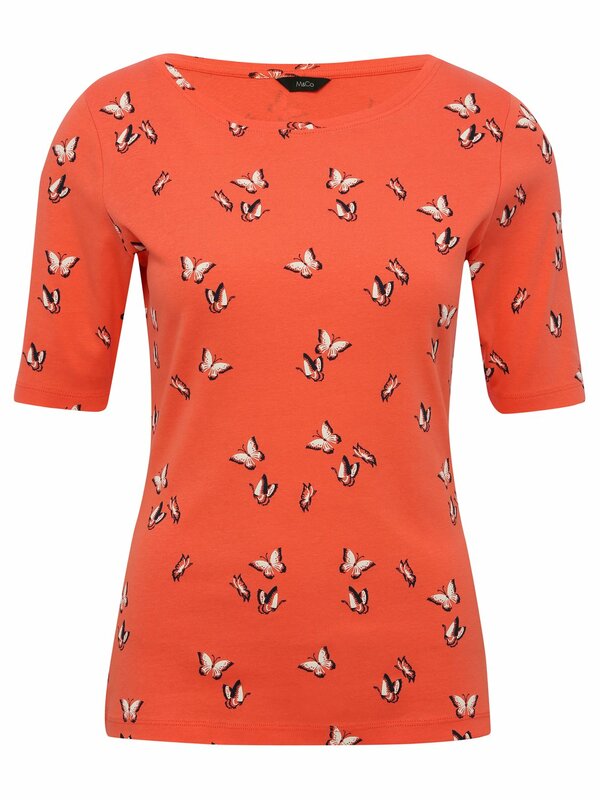 Feminine and fun, our coral butterfly print t-shirt features short half sleeves and a scoop neck. Woven in soft pure cotton, pair this casual tee with jeggings and trainers for spring style. 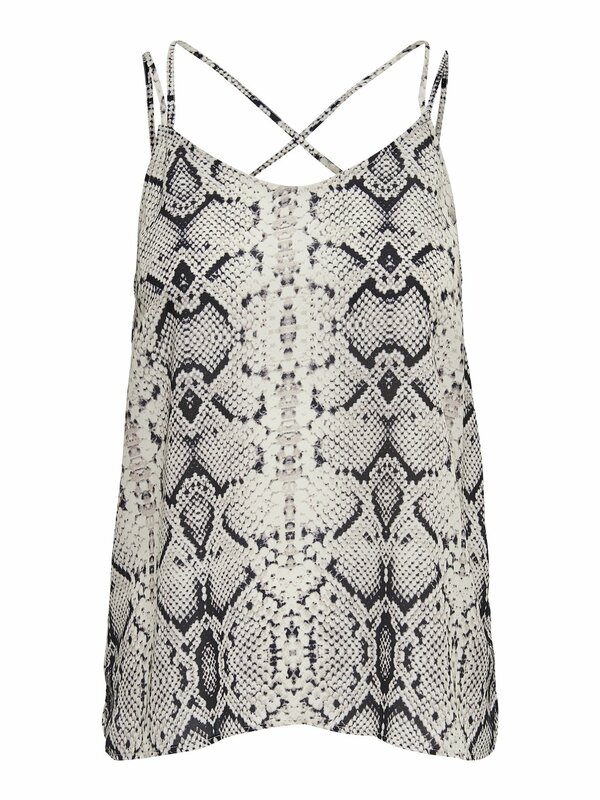 In a grey snake print with criss cross straps, this lightweight woven cami top by the Danish brand JDY is a simple way to add the animal print trend to your wardrobe. We're wearing ours with skinny jeans and a biker jacket for an effortless look.